Why is this not a surprise? 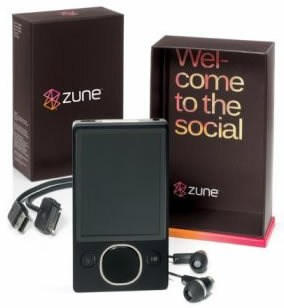 Microsoft has sold only 2 million Zune’s since it launched the device in November, 2006. Apple, in contrast, sold 10.6 million iPods last quarter. GameStop will try to sell the rest of its Zune inventory online. And if that doesn’t work, it can always go the Atari route and lay them to rest in a landfill.